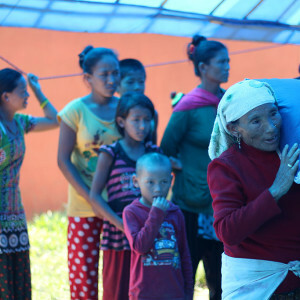 Total household covered during food and non-food distribution was 933 household of around 3000 population benefitted by the distribution scattered at 9 camps and living in temporary shelters from the past 6 months after earthquake hit on 25th April, 2015. 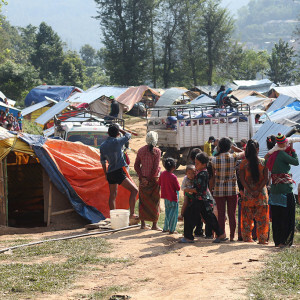 According to the report gathered from survey in the camps, lives of people was miserable and especially newly delivered women, children, old aged people. 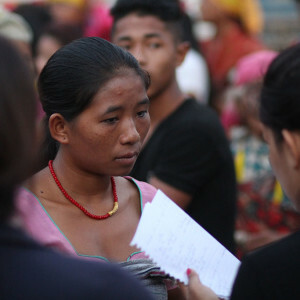 For the distribution ACN got request letter from affected people and recommended by respective village development committee and District Administration Office. 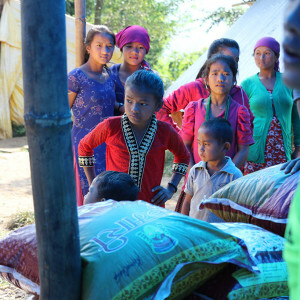 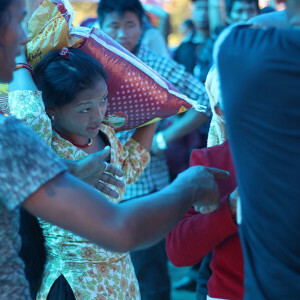 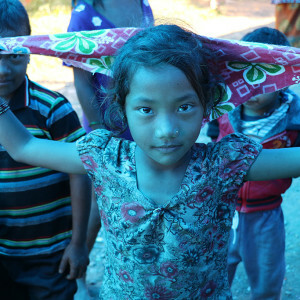 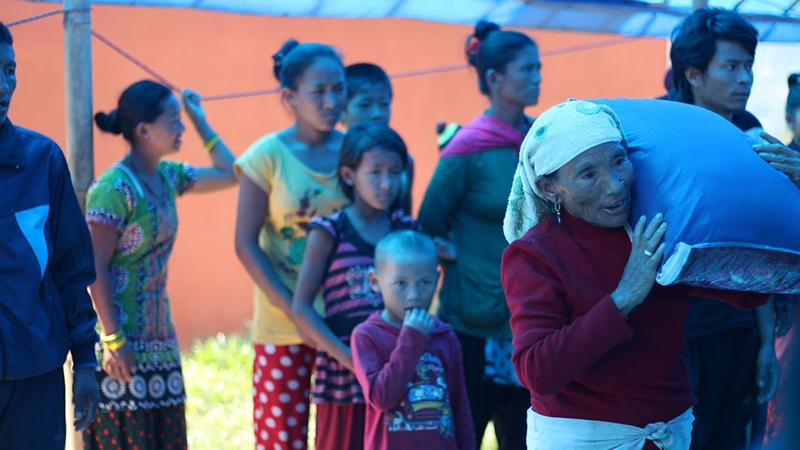 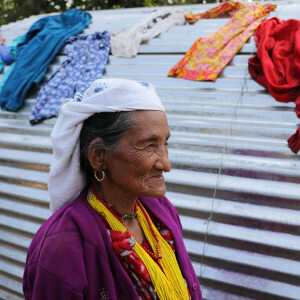 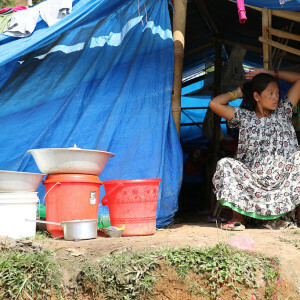 ACN supported displaced people of earthquake and landslide by providing them food and non-food supplies to save lives from starving by distributing relief materials from 19th to 20th October, 2015 for displaced people at 9 different camps having temporary shelter in Dhading Besi camps living there from past 6 months. 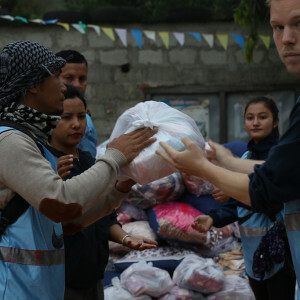 PCC/ACN provided rice, lentil, cooking oil, salt, sugar, bitten rice, spices, tea on food items and blankets on non-food items and bath soap, washing soap, toothpaste, comb, nail-cutter, toothbrush, pyush (water guard) and sanitary pad on hygiene and sanitation kits for basic survival. 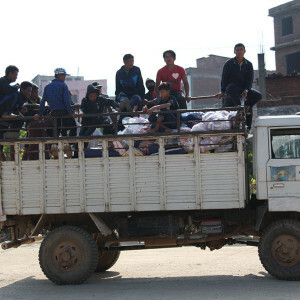 2 heavy trucks were loaded with the materials and extra medium size 14 trucks were hired for distribution at 9 different camps. 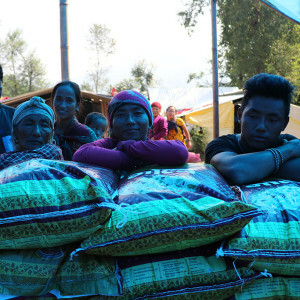 During the distribution a team of 25 members (PCC- 3, World Concern- 3, ACN Staff- 8, Media-2 and Volunteers- 9) were involved in the delivery and distribution of the relief materials for 933 households who were living in 9 different camps (Dhansar Pakha, Daam Gade, Tato Pani, Pokhari Rato Mate, Kusunde Chaur, Tallo Aahale Dhola, Chanpe Danda, Bhuwalpala Dhola and Alche Danda). 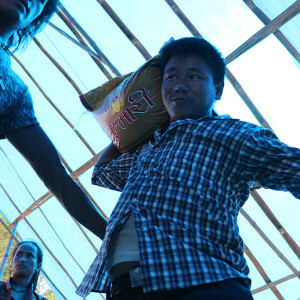 Next day on 29th October, 2015, distribution team was divided into 3 to 5 members each with one leader to lead the distribution. 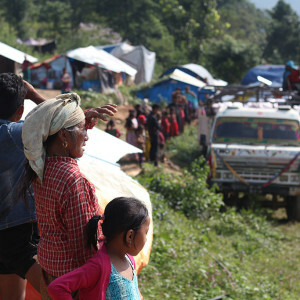 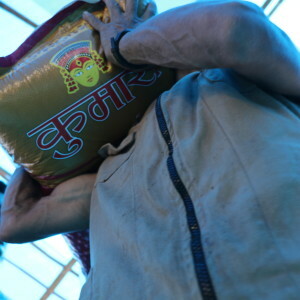 Relief materials were distributed to each household directly. 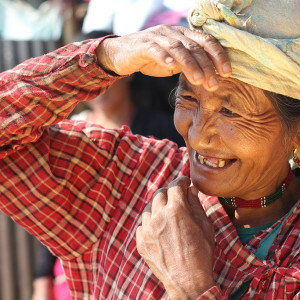 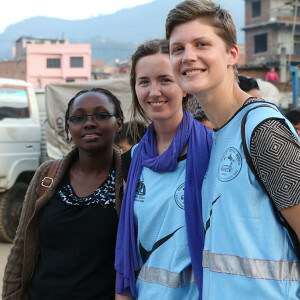 We are a non – governmental organization(NGO) serving communities to bring positive transformation in Nepal. 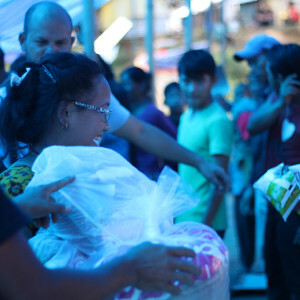 ACN depends entirely on the generosity of like-minded people. 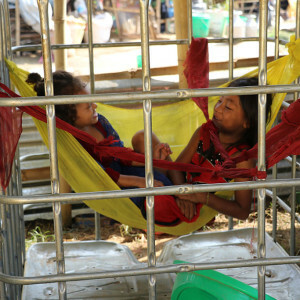 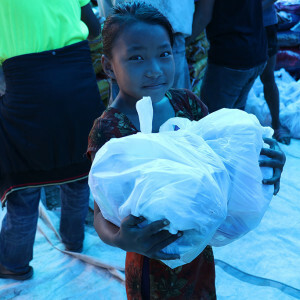 We welcome donations from individuals, groups and donor agencies as well as supporting organizations. 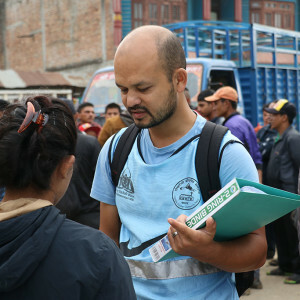 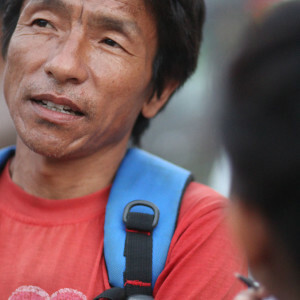 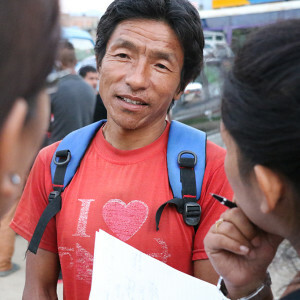 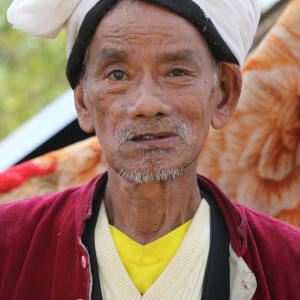 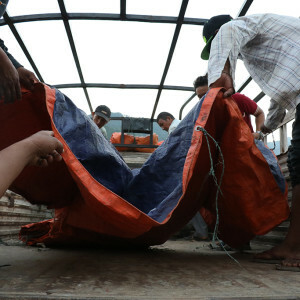 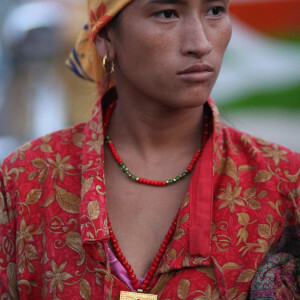 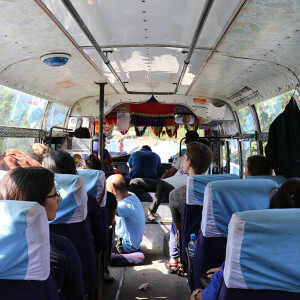 Asal Chhimeeki Nepal 2019. 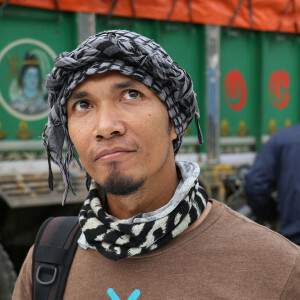 Website designed by Burning Twig.